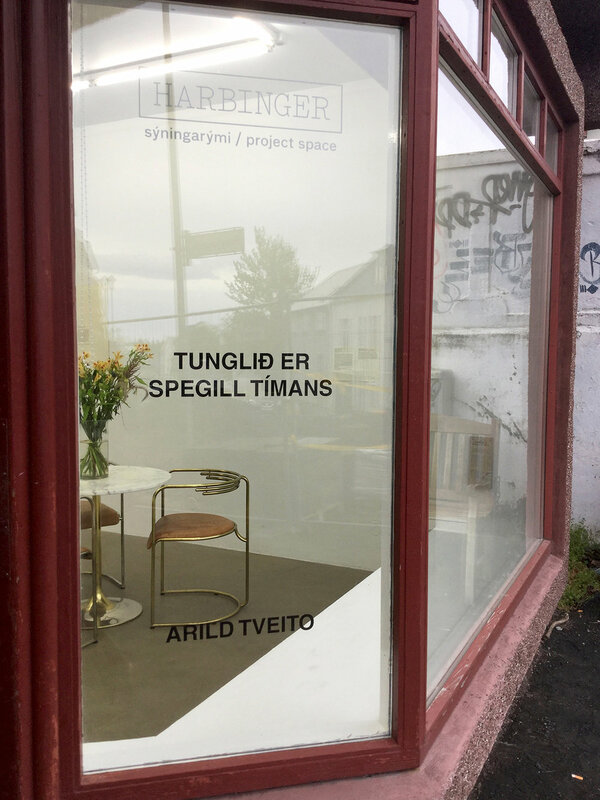 TUNGLIÐ ER SPEGILL TÍMANS was a part of ´uns's summer project "Print in media, a space to be walked" in Harbinger gallerí in Reykjavik. 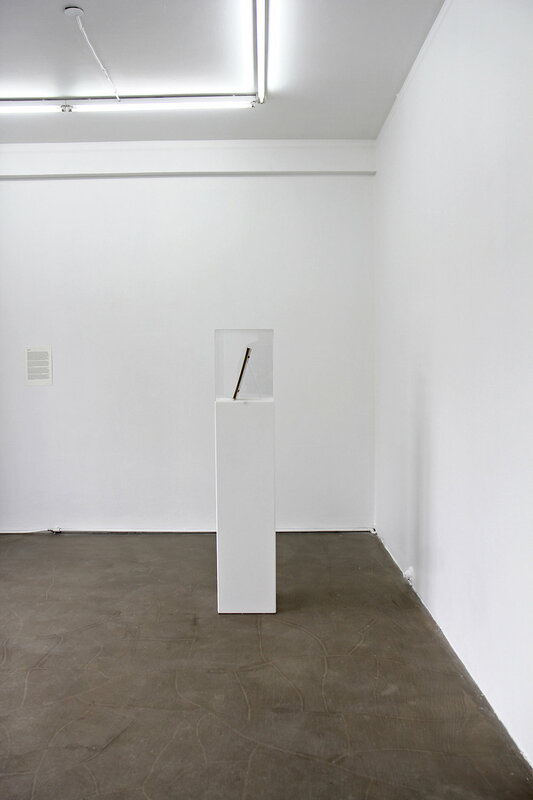 Arild Tveito is an artist whose work resides in the compounding, fracturing and braiding of narratives. 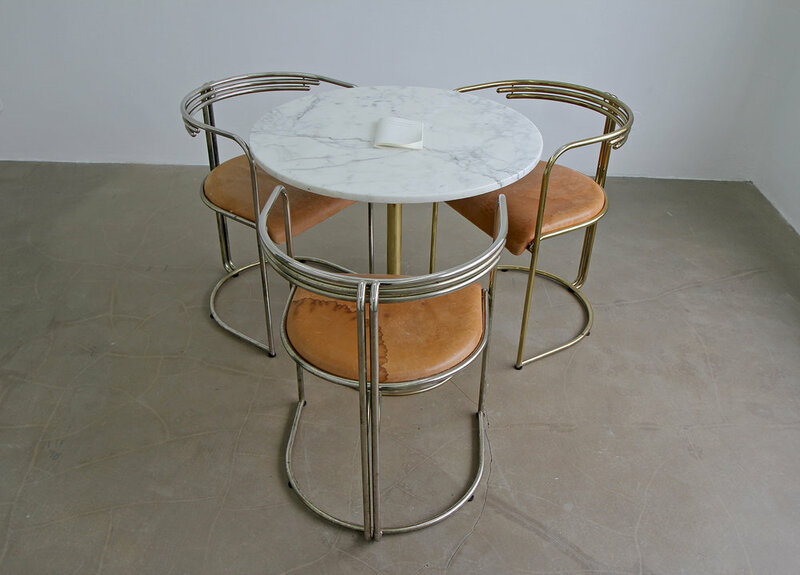 He presents material artefacts that suggest complexities of relationships both historic and speculative. 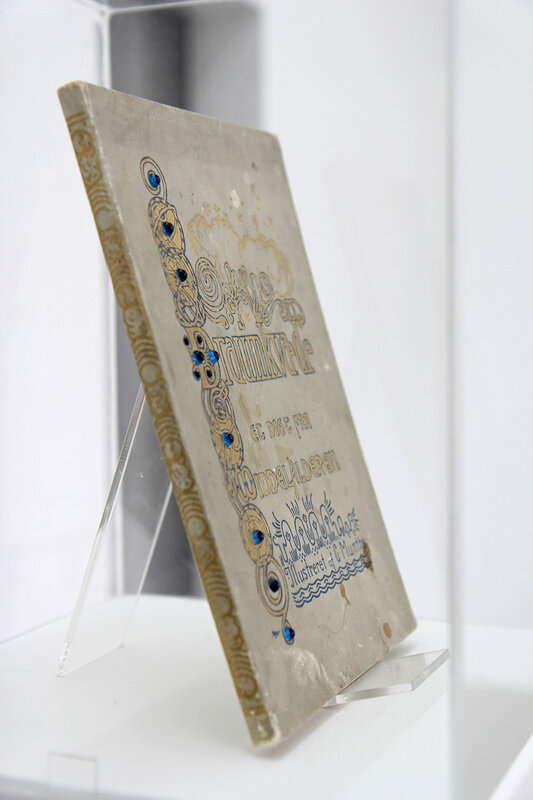 In this exhibition, Tunglið er Spegill Tímans the work is a collage of objects, texts and books that relate to a cultural synthesis between Iceland and Norway. 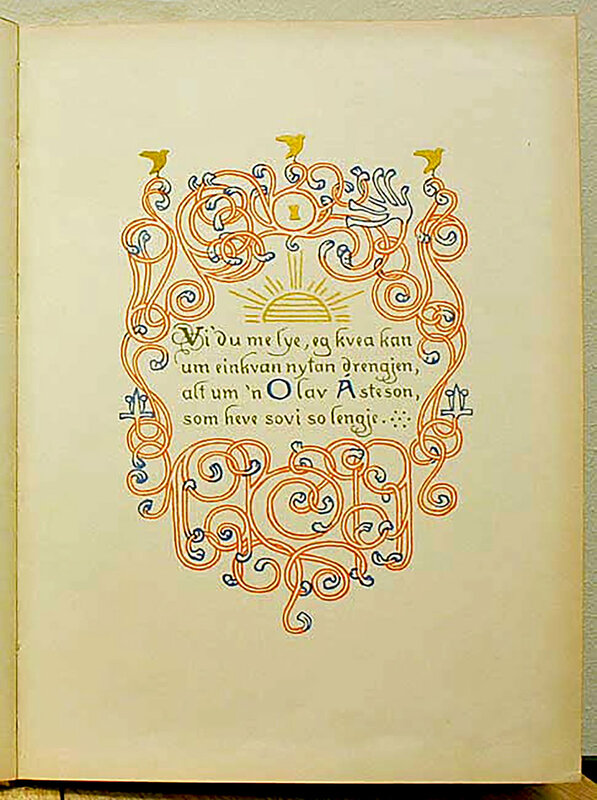 A synthesis through which the creation of literature and the act of reading acquire an uncertainty that in part rests on the incommensurable nature of linguistic expression. Arild Tveito was born in Oslo and studied at the National Academy of Art with exchanges to Akademie der Bildenden Kunste in Munich and Vienna. 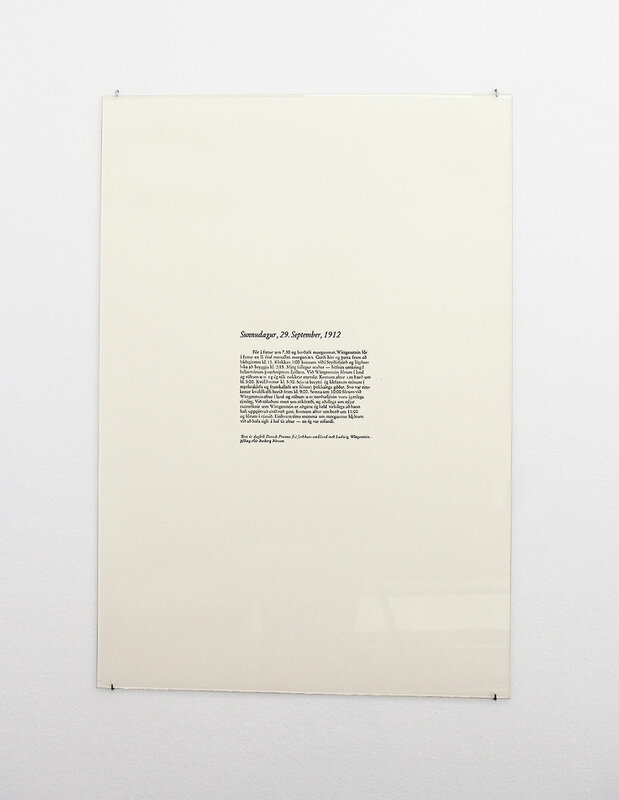 He was a student of the Dieter Roth Academy's workshop at Skaftfell, Seyðisfjorður in 2006. Invited to the High-North residency at the GSS and CCA in Glasgow, 2013. And back to Seyðisfjorður in 2015 to take part in the Skaftfell residency program and the group exhibition Real Life curated by Gavin Morrison. 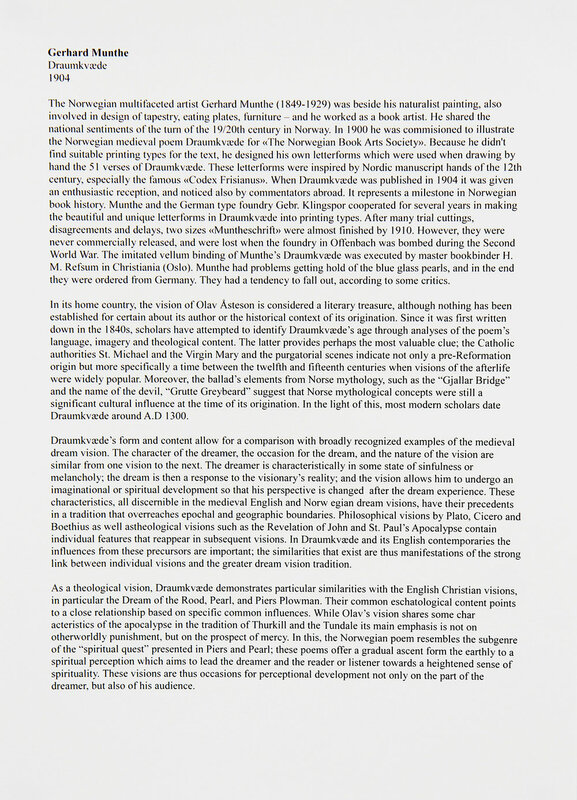 Tveito co-runs the artist run initiative Diorama which explores alternative models for gallery operations and knowledge production (www.diorama.oslo.no). 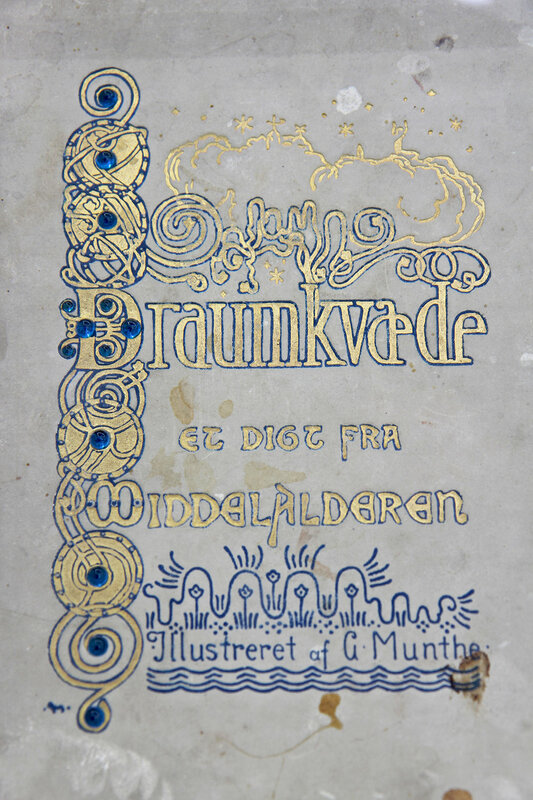 Besides exhibitions, books and other information are available to the general public through Sundal, Dulheim boklag and Blaker 'patafysiske' institutt. 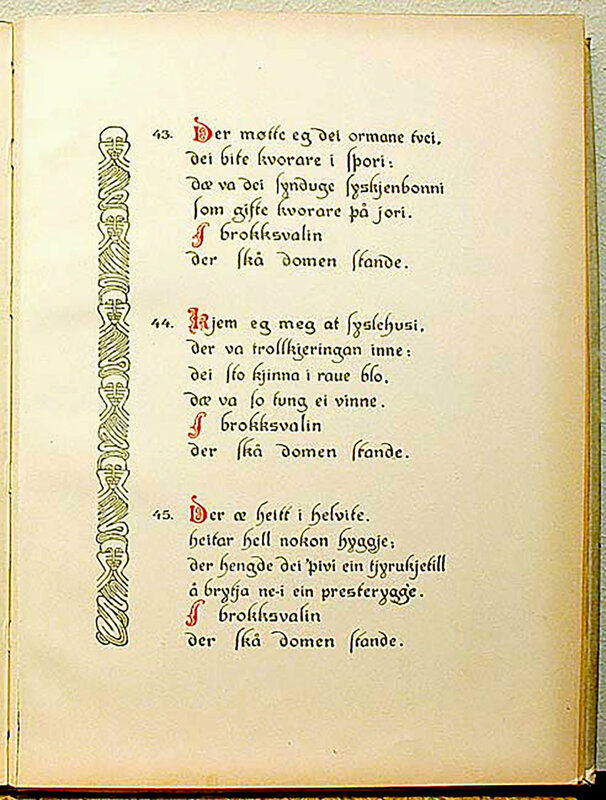 Footage of Ásta Fanney Sigurðardóttir reading from the poem Tunglið er spegill tímans by poet Matthías Johannessen. 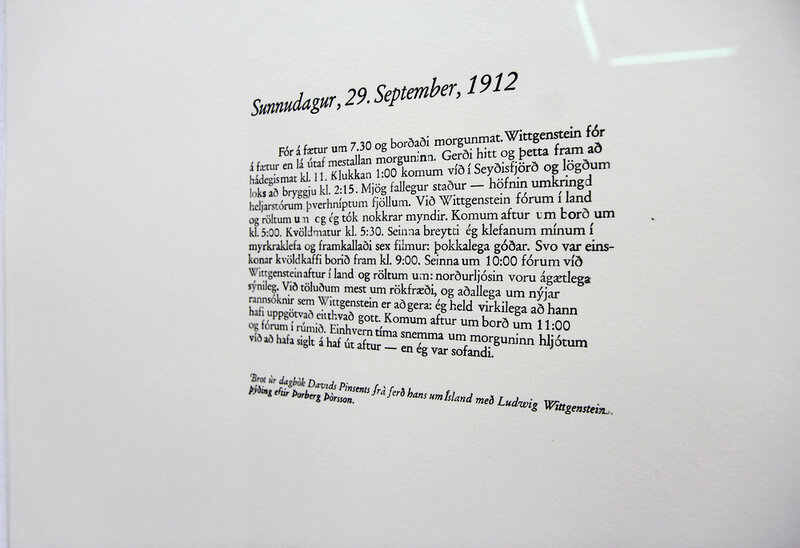 The reading was made on the last day of Arild Tveito exhibition 18.august (on Reykjavík culturnight). 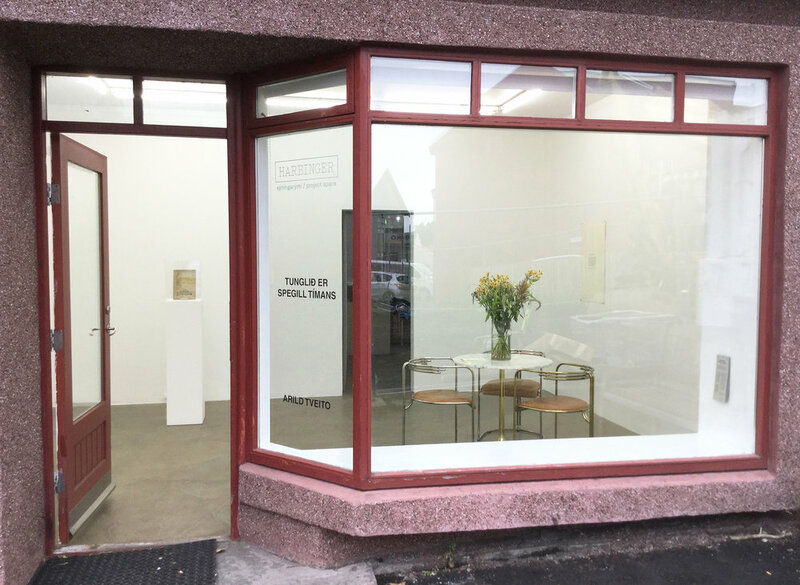 A LOOK INTO THE SHOW TUNGLIÐ ER SPEGILL TÍMANS AND THE ARTIST BOOK PUBLISHING ‘UNS. 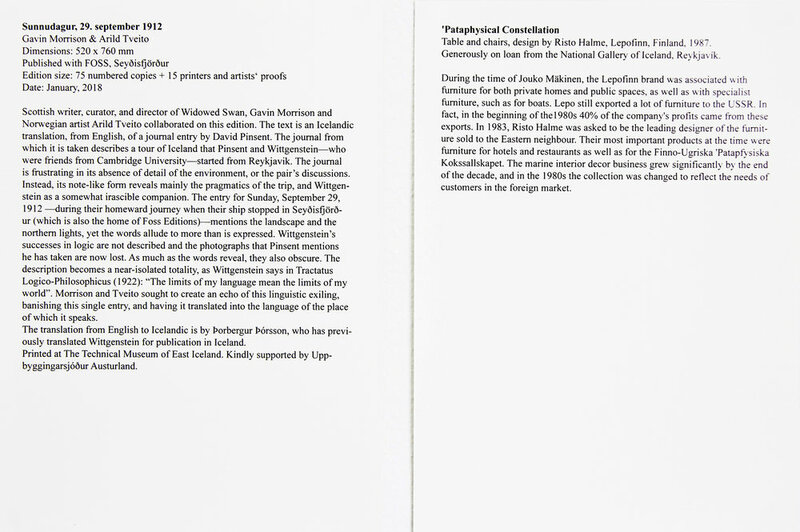 The show Tunglið er spegill tímans encloses the poetic and meticulous artistic research of Arild Tveito which proceeds with brilliant intuitions and smart connections, creating a constellation of ideas. 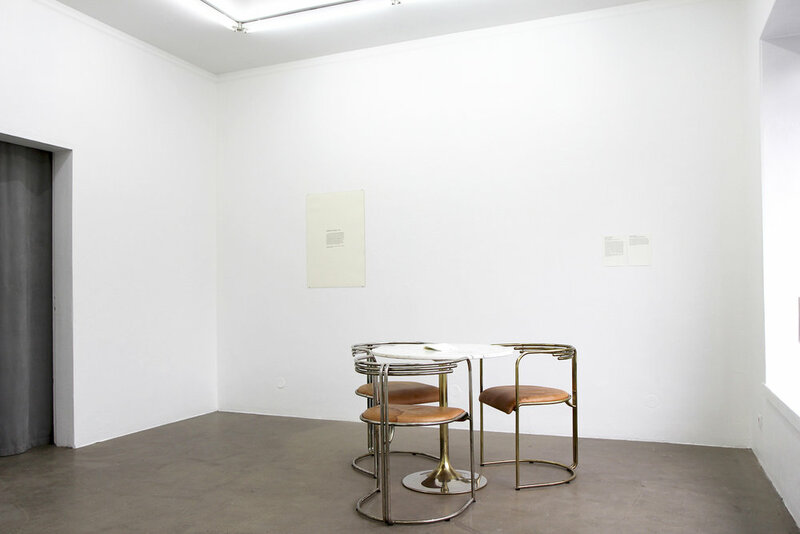 At a first look the space of Harbinger seems quite empty, except for a table with three chairs, a book on display in a cabinet, and a few texts hung on the wall. 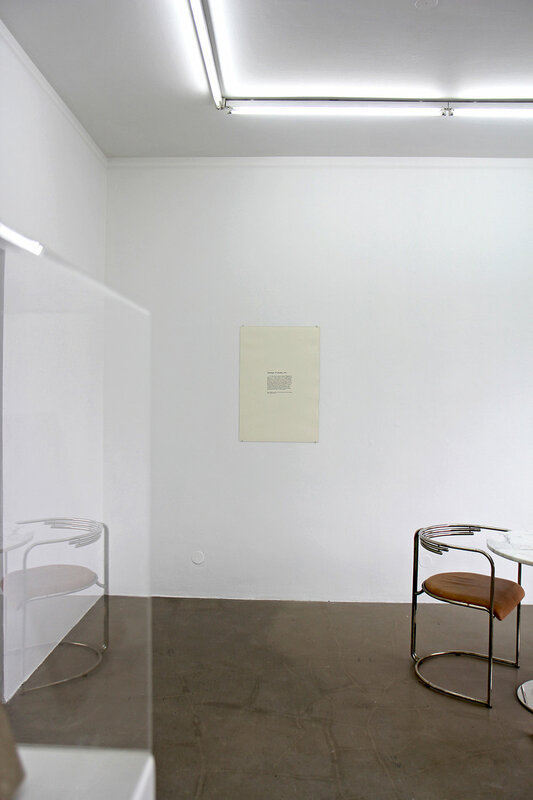 The show is very minimal, but once we start reading the texts we get to know the unique universe created by Tveito: the conceptualism behind the exhibition unveils its nature and starts to fill up the space with an invisible network. On show there are clues of the connections through which the artist had sailed during his research, there is some kind of magical fascination in discovering how things are secretly linked and how many possibilities of being and of meaning are inherent in one single object, depending on how you look at it.